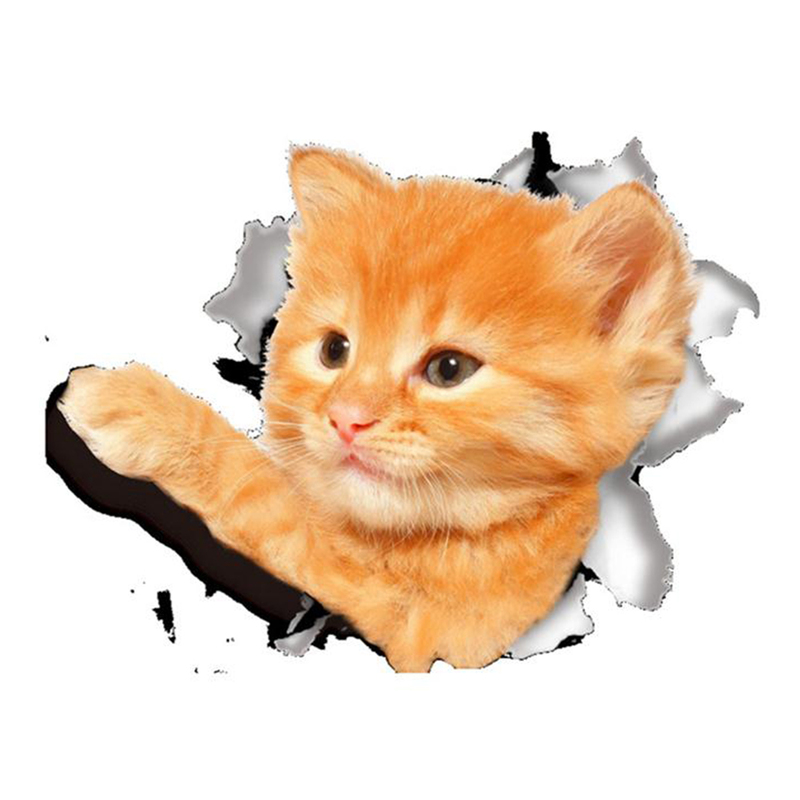 3D Wall Decal Sticker, [Reaching Out Orange Tabby Kitty Cat] Removable Wall Art Sticker Decal - Perfect for Any DIY Room! 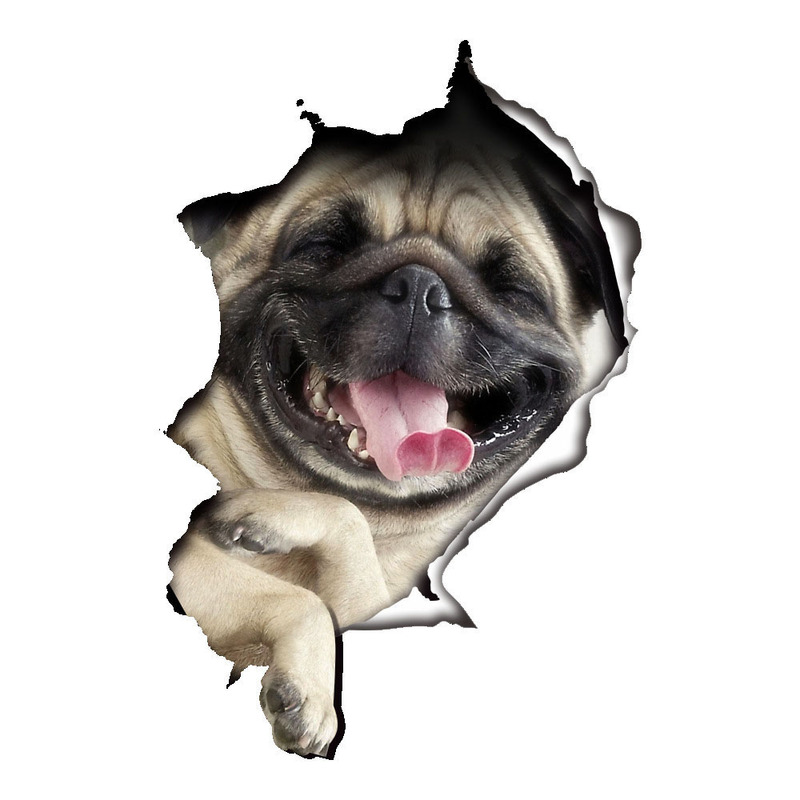 3D Wall Decal Sticker, [Laughing Pug Dog] Removable Wall Art Sticker Decal - Perfect for Any DIY Room! 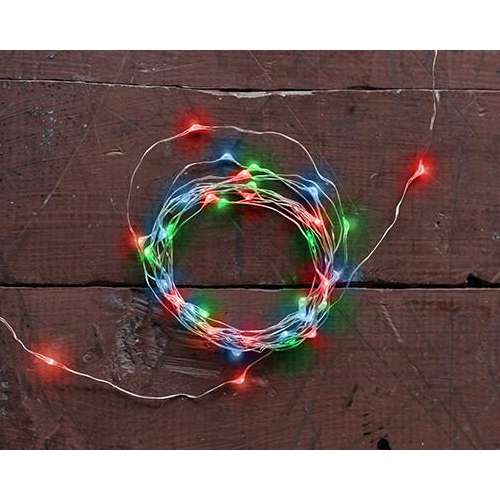 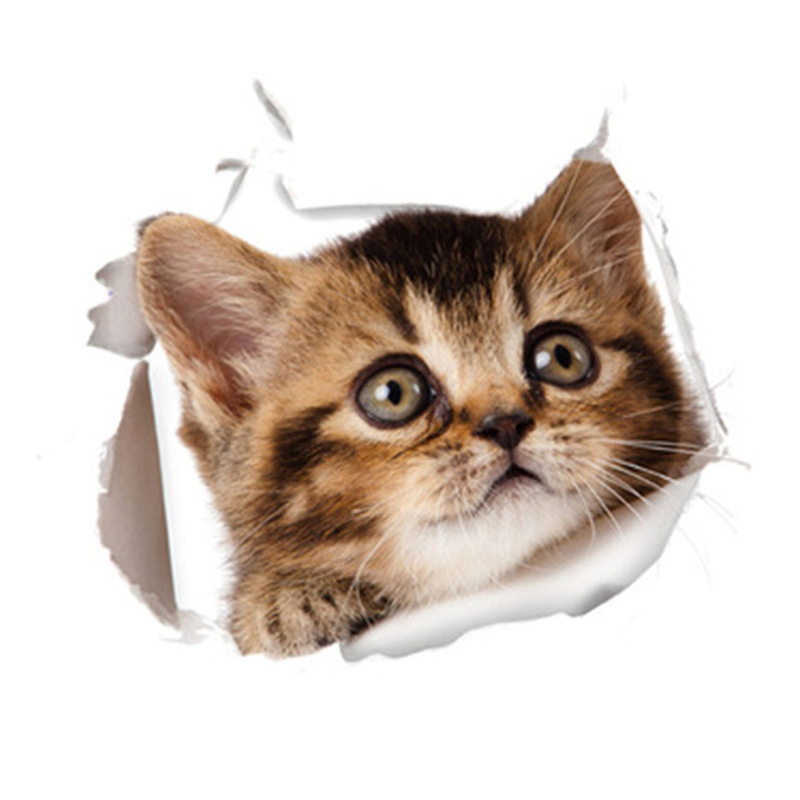 3D Wall Decal Sticker, [Adorable Kitten Kitty Cat] Removable Wall Art Sticker Decal - Perfect for Any DIY Room! 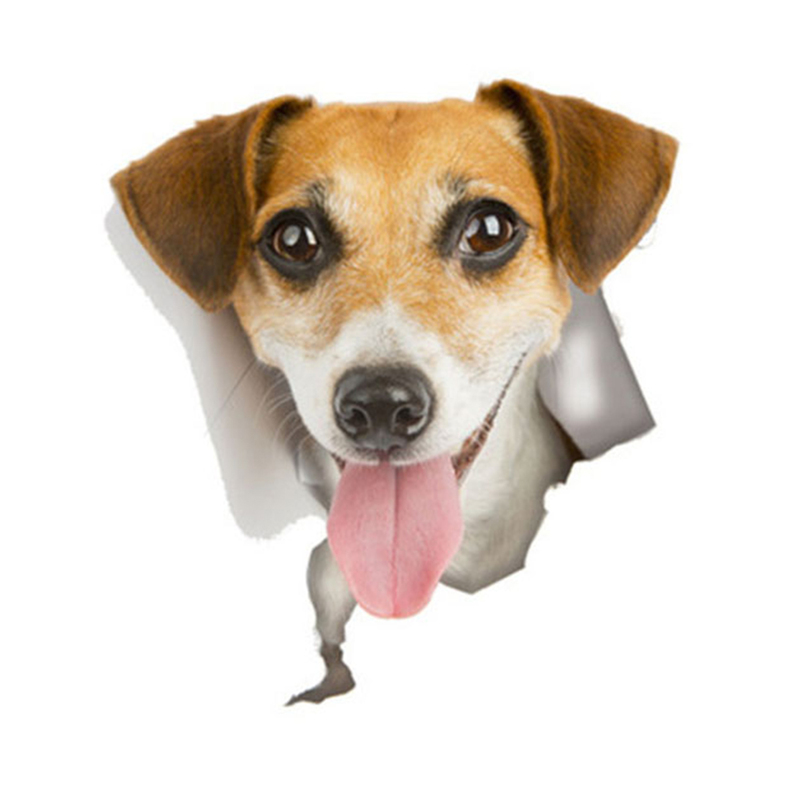 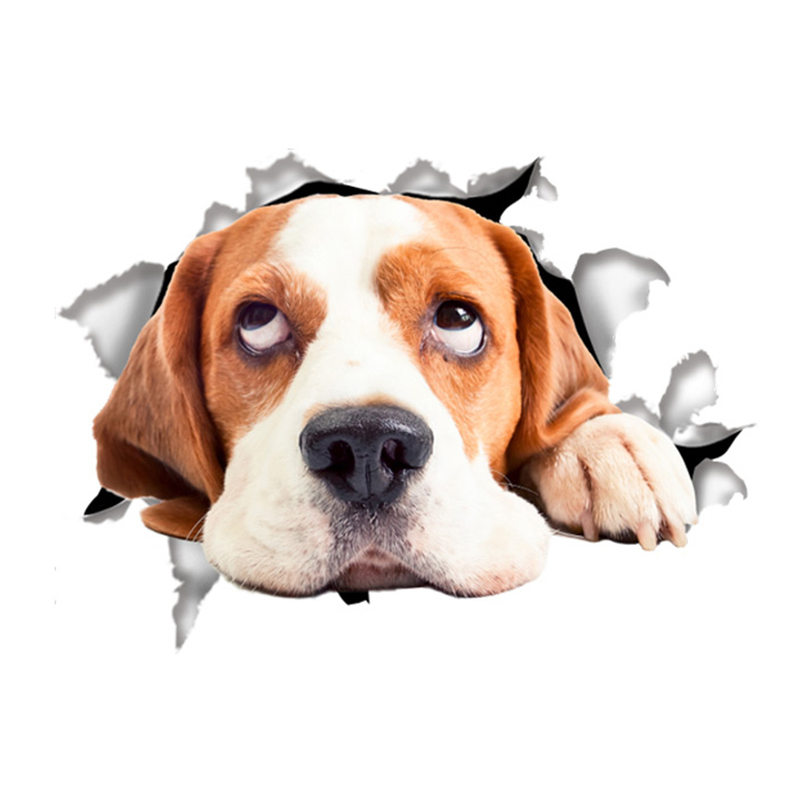 3D Wall Decal Sticker, [Adorable Jack Russell Terrier Dog] Removable Wall Art Sticker Decal - Perfect for Any DIY Room! 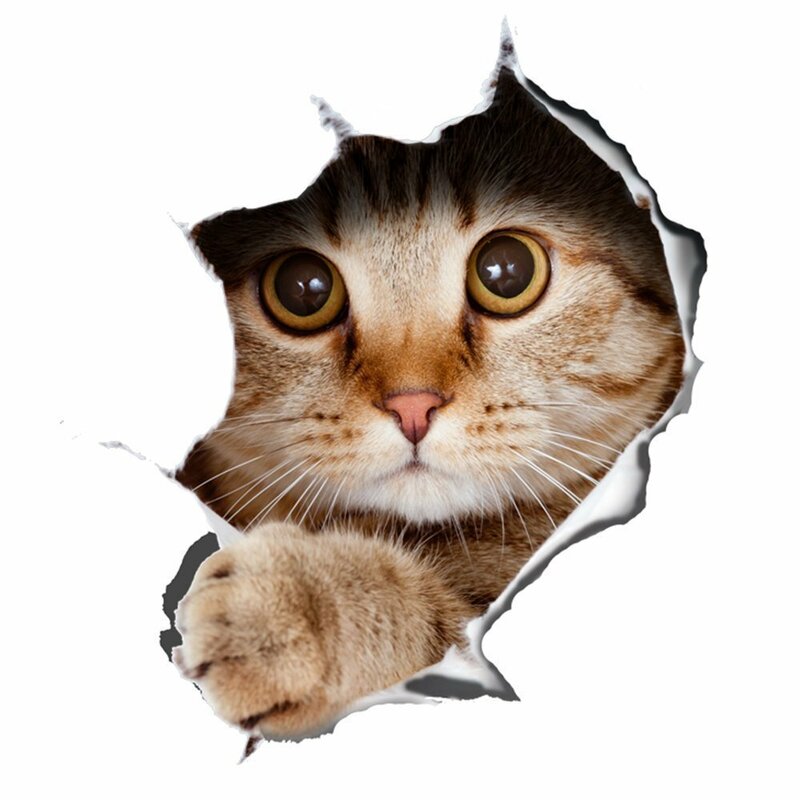 3D Wall Decal Sticker, [Peeking Out Kitty Cat] Removable Wall Art Sticker Decal - Perfect for Any DIY Room!